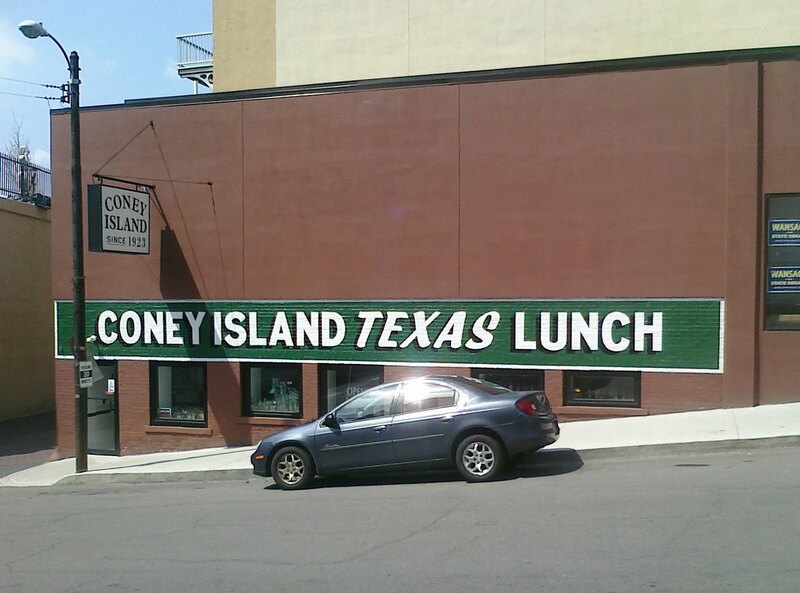 So what kind of lunch is this? 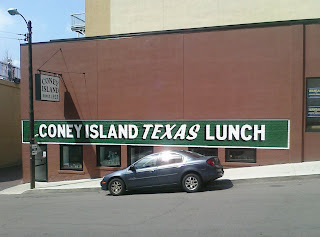 Coney Island- or Texas-inspired? Make up your mind, won't you? !